If you want to buy a car and don't have the cash to buy one outright, you likely will apply for a loan from the car dealership, or from your bank or credit union. If you have bad credit or no credit, or you don't make enough money to get your own loan, one option is to get a co-signer who will be responsible for the loan should you stop making payments for any reason. Getting a co-signer to make it possible for you to buy a car will not hurt your credit score. On the contrary, getting a co-signer is a recommended way to build or re-establish credit. A big advantage of having a co-signer on the loan with you is that you will likely qualify for a lower interest rate, which lessens your monthly payments. A co-signer is often the first step on the road to building good enough credit for you to get a future loan on your own with no co-signer. You need to handle your loan responsibly by making all the payments on time to build good credit. The only way having a co-signer on a car loan hurts your credit score is if you don't make your payments on time. It can be tempting to stop making payments when you know that your co-signer will pick up the slack, but missing payments and making late payments hurt your credit score. Plus, your co-signer might not make the payments. If that happens, both your credit and your co-signer's credit will be damaged. Most students and young people use their parents or a relative with good credit to be a co-signer, but anyone with good credit who is willing to take over should you drop the ball can be a co-signer. You must be careful how you handle such a relationship. If you stop paying the car loan, you might damage or strain a good relationship. If you truly have run into a difficult time, explain this to your co-signer to avoid bad feelings. Does It Affect a Car Loan If the Co-Applicant Has Bad Credit? If you have used a co-signer to get your car loan and you find you cannot make the payments for any reason, perhaps because you lost your job, for example, notify your lender. Instead of simply not paying the loan back, let the lender know that you are between jobs and cannot pay but that you expect to resume payments shortly. 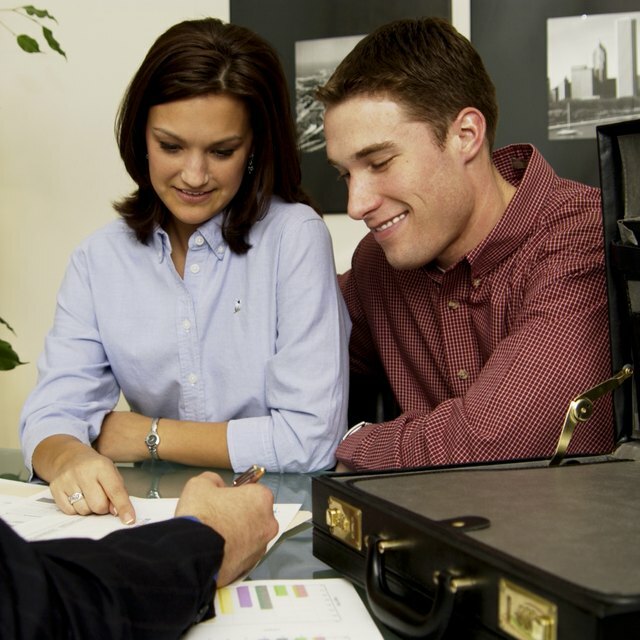 The lender might grant you a forbearance, which means the loan is placed on hold temporarily. When the forbearance period ends, either you or your co-signer need to start making payments again. U.S. News & World Report: You Cosigned a Loan, They Defaulted. What Now?